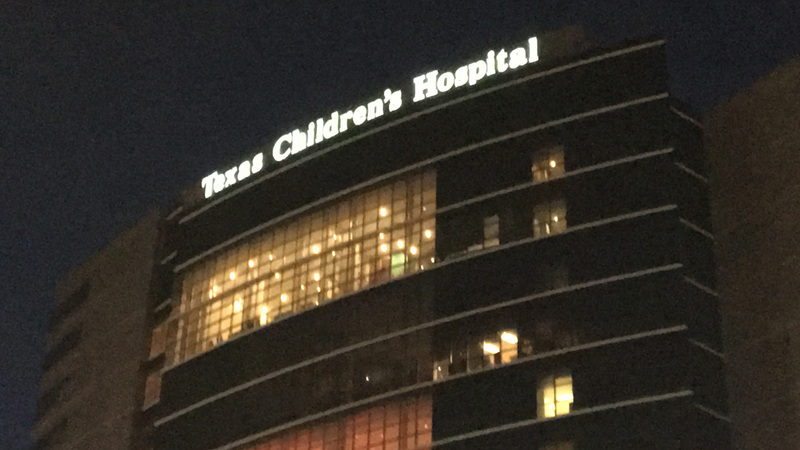 CROSBY, TX (KTRK) -- A 2-year-old boy was taken to Texas Children's Hospital by LifeFlight Saturday after nearly drowning in a Crosby pool. It happened around 8:15pm. According to deputies, the child's parents went to smoke a cigarette. When they came back, the boy was in the pool in the backyard. Paramedics arrived to find the boy didn't have a pulse, but one was discovered when he was rushed to a Baytown hospital. From there, the boy was transported to Texas Children's Hospital. His condition is unknown. Video shows teen's pool rescue of 3-year-old. Unfortunately, things can happen very quickly. The American Red Cross has some advice for parents to protect their kids. They say to make sure your children wear life vests. They also recommend your kids swim with a buddy. Meteorologist Amy Freeze gets a look into the babies swim class. Plus, if you have a pool and young children, the Red Cross says you may want to consider putting up a barrier around the pool. Houston Parks and Recreation has 23 splash pads around the city for the public to enjoy.